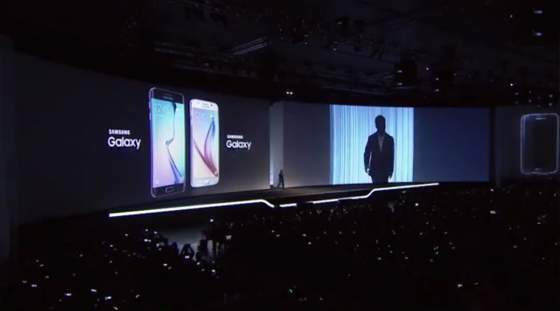 Live Stream: Samsung Galaxy Unpacked 2015 - Balita Boss! Watch the presentation live from New York on 13 August at 11am EDT. Tune in to the live stream of Samsung Galaxy Unpacked 2015, as we see what's new on Samsung's side. Samsung is expected to introduce the Galaxy Note 5 and a new version of the Galaxy S6 Edge called the S6 Edge Plus.